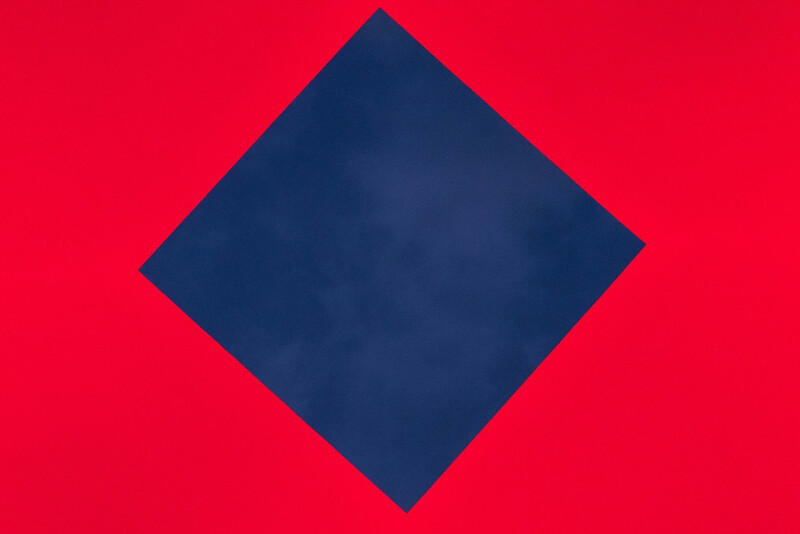 Sunset sky from James Turrell's House of Light. The highlight of my weekend. I think it’s a good sign, that with every new place I visit, I fall more in love with Japan and it’s people. This past weekend I went to Niigata and visited Echigo Tsumari. 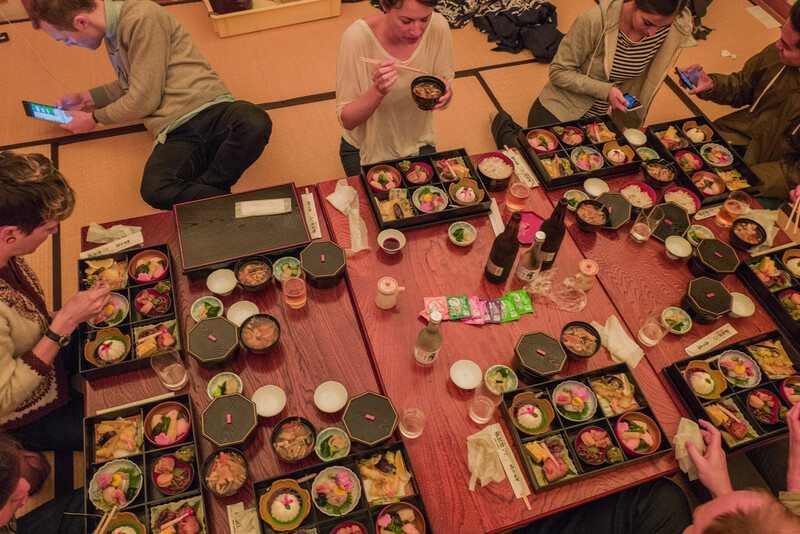 Echigo Tsumari is a collaboration between 6 different areas - working to build community and prosperity through the arts. Since 2000 they’ve been hosting an art festival that draws thousands of visitors. The collection is installed outdoors, making it an amazing road trip through the countryside. Visiting in the winter means the area is covered in a thick blanket of snow and most outdoor installations are inaccessible. But the main art museums, Nohbutai and Kinare, are still open. Both collections are filled with art that speaks to the historically agrarian roots and depopulation's effects on the region. Attached to Kinare is a beautiful onsen. After taking in the collection, I'd recommend a soak! Permanent installation at Nohbutai. Every inch of the room is covered in chalkboard paint. Instant imagination spark. When you visit Echigo Tsumari, the accommodations are works of art in themselves. On Friday night we stayed at Sansho House a converted wooden school from 1958. It's not uncommon to have abandoned schools in Japan, especially in rural regions. With the number of school age children declining rapidly, they combine school districts and shut down schools. The whole depopulation narrative makes it sounds depressing. But it's anything but that. 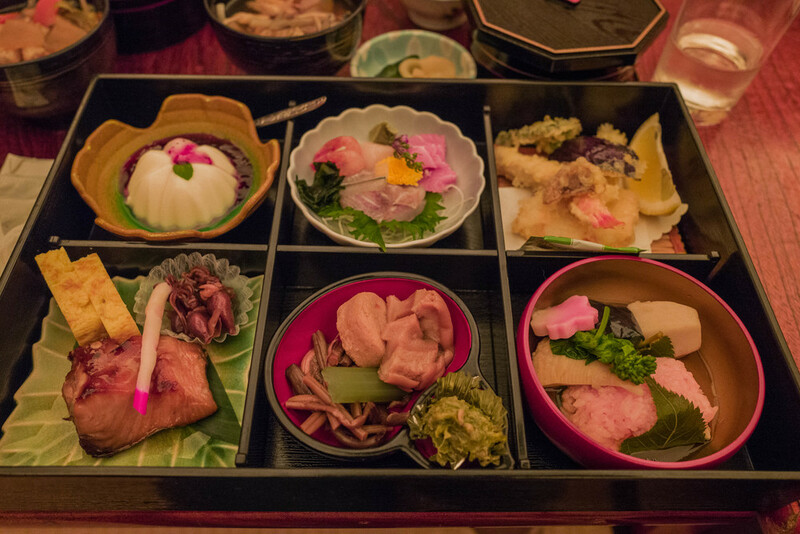 The atmosphere at Sansho House is cheerful, welcoming and inquisitive. I was so humbled to be greeted by name upon arrival - "エリザベス、おかえりなさい！Welcome Elizabeth!" That's not an uncommon pa. I’m continually impressed and inspired by Japanese innkeeper's ability to greet guests by their first name. No introduction required. They learn it ahead of time in preparation. The staff will take great care of you and they have a very large collection of Japanese Sake, so I'd recommend doing a tasting. Dinner at Sansho House - yummmm. Front door at night. 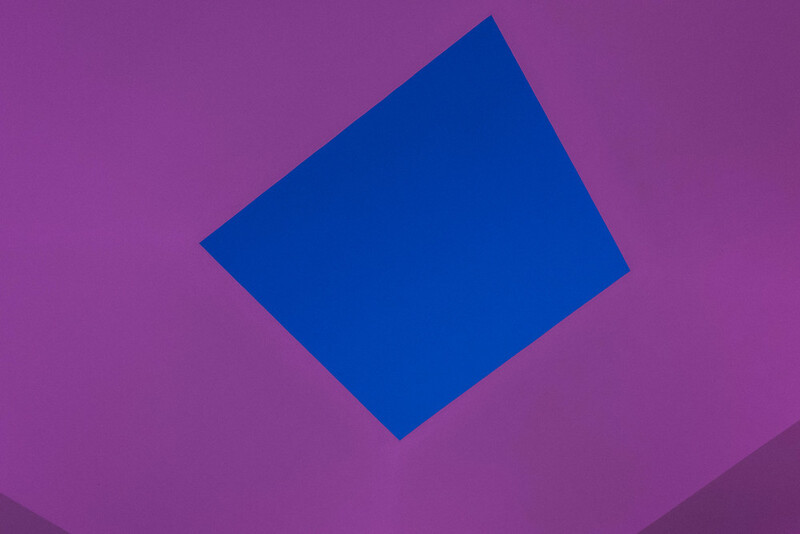 James Turrell, House of Light. 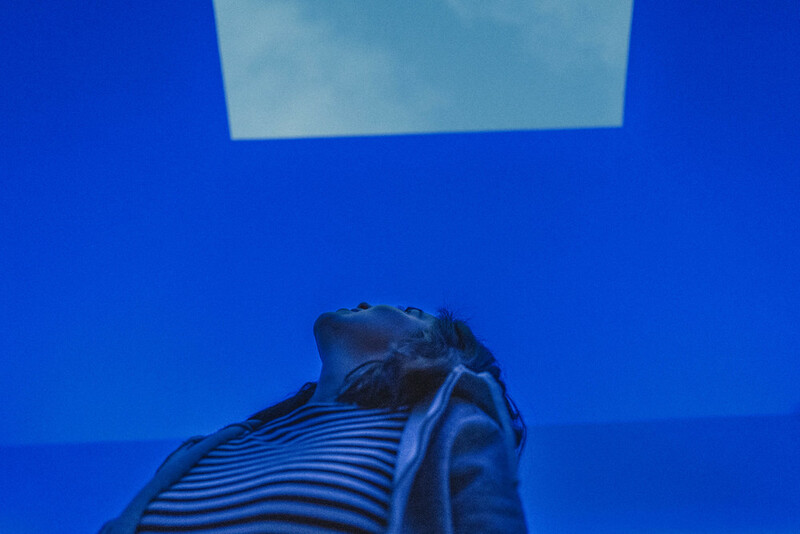 The second night my friend and I stayed at James Turrell's House of Light. No photos can do this place justice. Absolute magic. At sunset and sunrise the roof retracts creating a frame for the sky above. I feel so silly writing this, but I don't think I'll ever look at the sky the same again. The house was inspired by Tanizaki's In Praise of Shadows. It's a beautiful essay on the Japanese aesthetic and how it contrasts western aesthetic. Read the essay before your visit. At the House of Light even the bath is a work of art. I was so inspired after leaving the house and so determined to share the experience with my friends that I booked it again for April 8th (it's a Friday). I reserved the entire home, which sleeps up to 16. If you are interested in joining, just message me! I cannot wait to share this experience with you. Transport: Take the Shinkansen from Tokyo to Echigo Yuzawa Station. Rent a car and drive from there. Keep telephone numbers of your destinations handy. That's what you plug into GPS for directions. Accommodations: I'd recommend Sansho House and House of Light. But there are many other great options listed here. Do: All the art. Check the Echigo Tsumari website for information on what is on display when and one off events.